Spine broken, some pages loose. Pencil drawings on last pages. 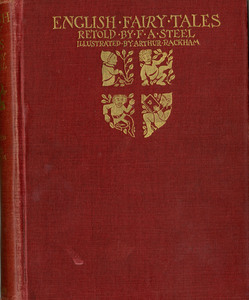 List of other books by the publisher on last pages. 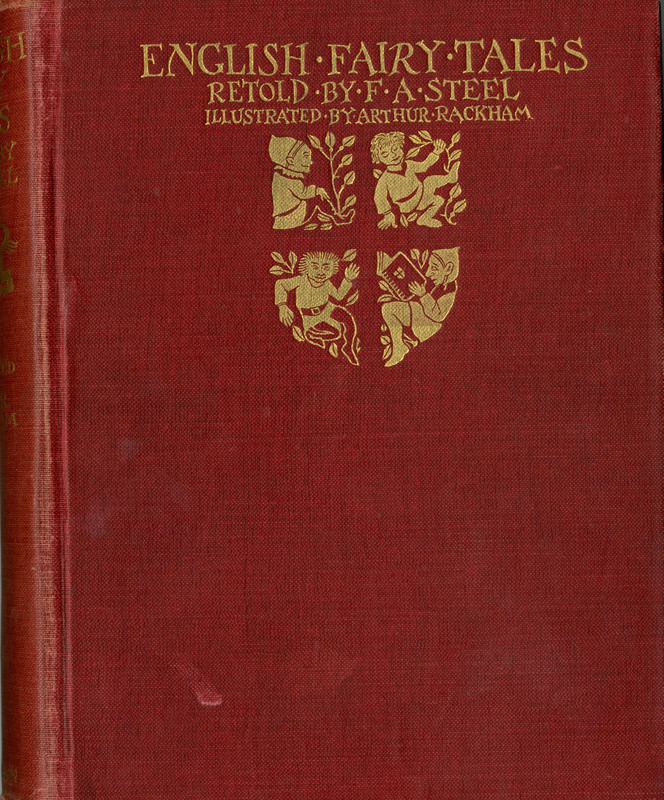 Steel, Flora Annie Webster, 1847-1929 (Retold by) and Rackham, Arthur, 1867-1939 (Illustrator), English Fairy Tales, New York: The Macmillan Company, 1918, Children's Literature Archive, accessed April 24, 2019, http://childrenslit.library.ryerson.ca/items/show/8320.